This week … a VERY special episode of IN THE ROOM on WEXP 1600 AM Philly and www.thebradyhicks.com, as Brady Hicks welcomes TNAstars AJ Styles (for the second time) and CrimsonIN THE ROOM to talk all about the progress TNA has been making, as well as to hype up their appearances at Lockdown this past Sunday night in Nashville. In addition, Brady, Derrick, and Mr. Akbaz talk lots of Brock Lesnar, TNA Lockdown, WWE bringing up young stars to Smackdown, and so much more. Special thanks to TNA for allowing its talent to once again step IN THE ROOM … and to AJ and Crimson for being candid and outspoken. And thank you to the listeners … as always … for the support! via vocnation.com, and features notable contributors such as Pro Wrestling Illustrated Contributing Writer Brady Hicks, WCW star The Stro, WWE and TNA wrestler Shelly Martinez, TNA competitor Petey Williams, and more! 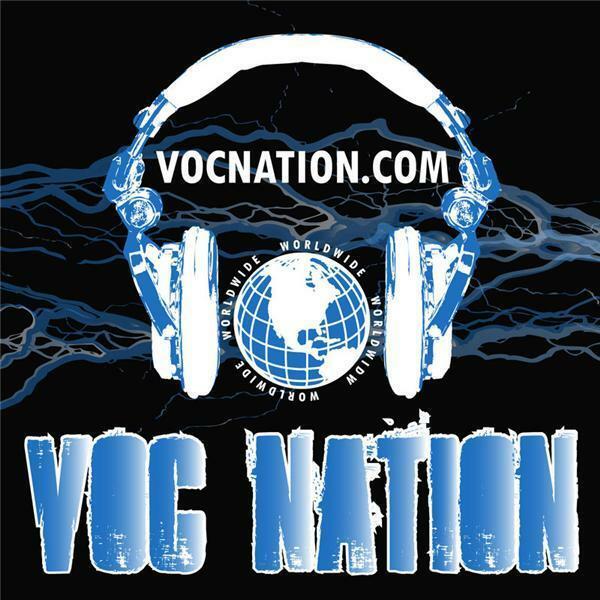 Consistently ranking in the top 1% of programs for downloads by both Blogtalk Radio and Podomatic and the top 5% of streaming programs by Stitcher Internet Radio, the VOC Nation's Twitter page @vocnation has nearly 100,000 subscribers.